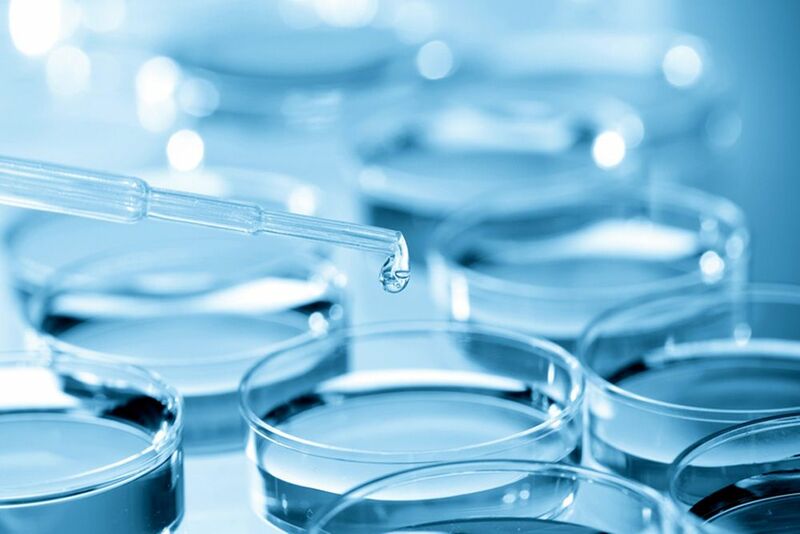 If you’re reading this, then you already know that successfully submitting R&D claims to HMRC have substantial tax and cash benefits. 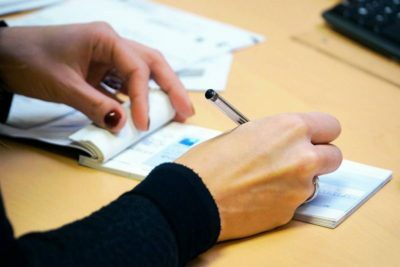 This short article is to warn companies of HMRC’s new approach to the substantial number of claims being made by agents and how that can adversely affect the company. 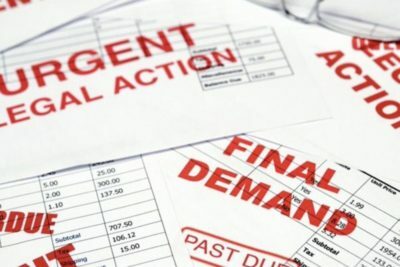 Certain agents are flooding HMRC with claims and, in response, HMRC are rejecting a high percentage on technicalities. For example, the authority to instruct an agent to make a claim on your behalf cannot (in HMRC’s eyes) simply say “we instruct X to manage our R&D process”. It should now specify exactly what tasks you authorise the agent to perform, including to submit the claim in the first place. 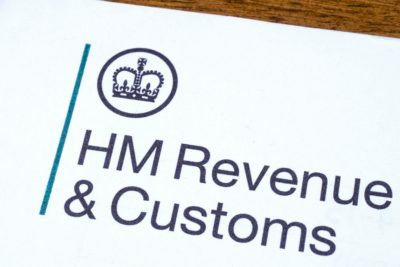 HMRC can only reject the claim and fresh claims can be made with the correct authority; however, HMRC are now imposing penalties on the businesses for this initial error. They are also rejecting claims re-submitted because they are out of time. Both the penalties and HMRC decisions to refuse late claims on the basis of the flawed agent authority are appealable and likely to succeed depending on the circumstances. 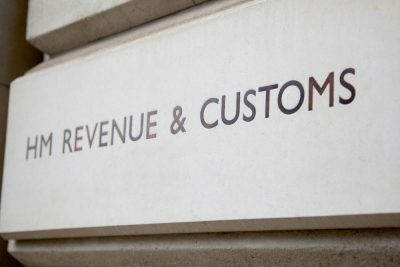 However, it is a warning that HMRC will look very closely at all applications in an attempt to reduce its workload and prevent a flood of spurious claims.